Throwing an engagement party is the perfect way to celebrate your engagement with your closest family and friends: instead of quick calls and messages, your loved ones can celebrate the upcoming Big Day with you in a more personal way. 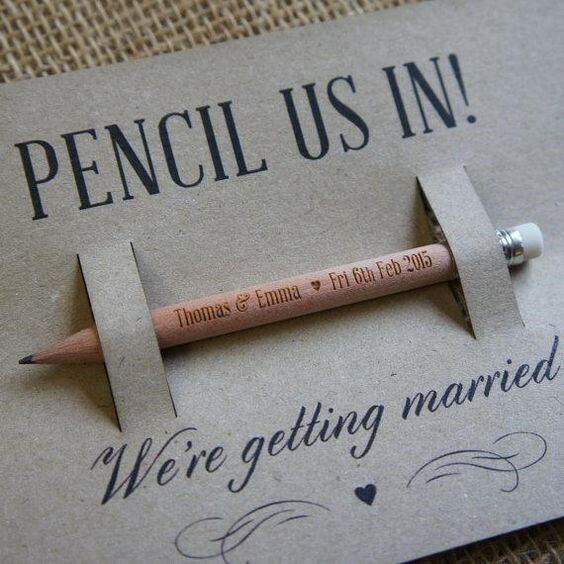 I know, more organising and planning is probably the last thing you need at the moment besides your wedding, but organising a fun engagement party is easier than you think! 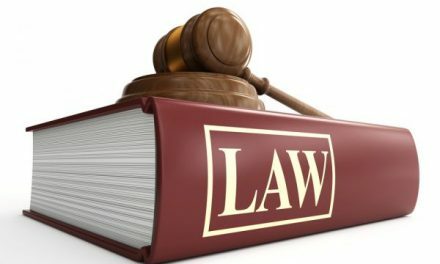 The Basics: Where, When, Who To Invite? 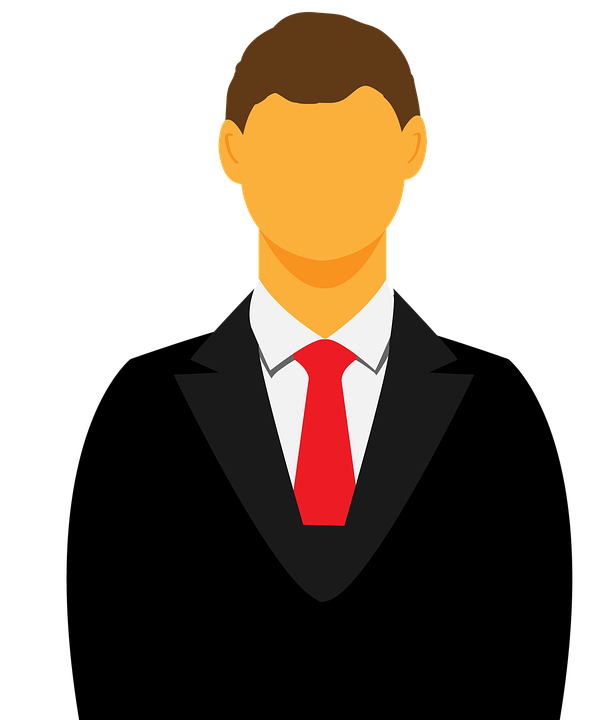 Usually, engagement parties are a few weeks after the engagement, and way before the wedding. Choosing the right place and number of people really depends on your personal preference: you can either throw a small party at your garden, book a restaurant or bar for a night, or simply decorate your home for the celebration of your engagement. When creating your invite list, make sure to include your closest family and friends , but it’s absolutely understandable if you want to keep the list short. Once you decided the when & where question, it’s time to start preparing the perfect decoration. Luckily, there are endless DIY inspirations on Pinterest and Tumblr, so you don’t have to rob a bank to create a fun, stylish engagement party. If you’d like to keep things very casual and fun, why not throw an engagement breakfast or brunch party? 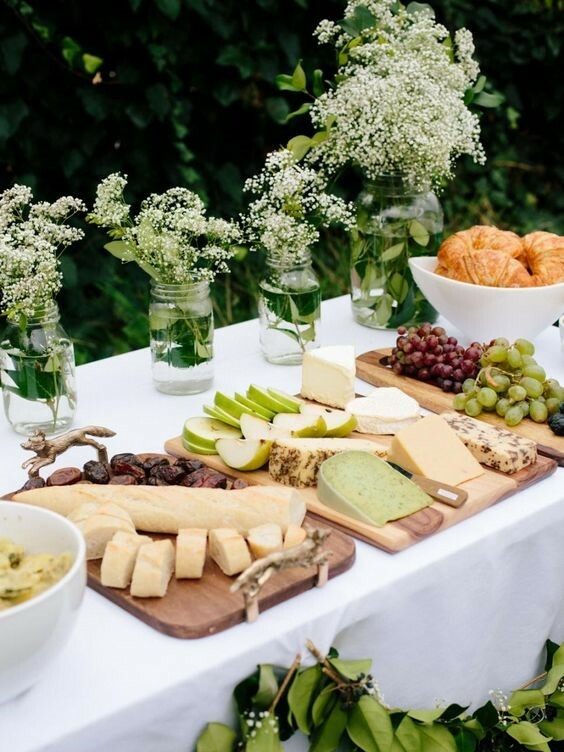 Invite your loved ones over for a garden breakfast on a warm spring or summer morning and instead of the regular wine and snacks combination, surprise them with croissants, fruits and champagne! This is the perfect choice if you wouldn’t like to make a big deal out of your engagement party but would still like to celebrate it with your family and friends. It sounds obvious, but if you want to keep the decoration minimal yet still romantic, anything heart shaped will look great with the overall vibe of the party. 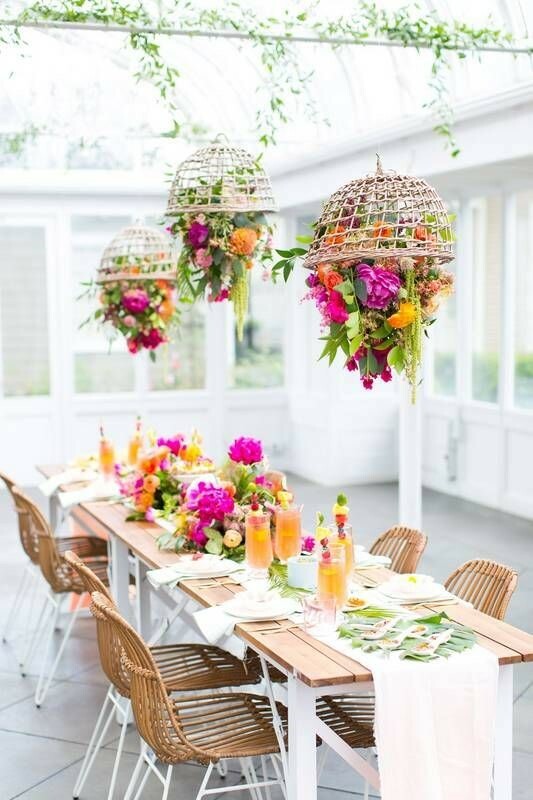 Heart shaped balloons or table centrepieces are affordable and easy to get, while they will still give your party a unique, fun vibe. 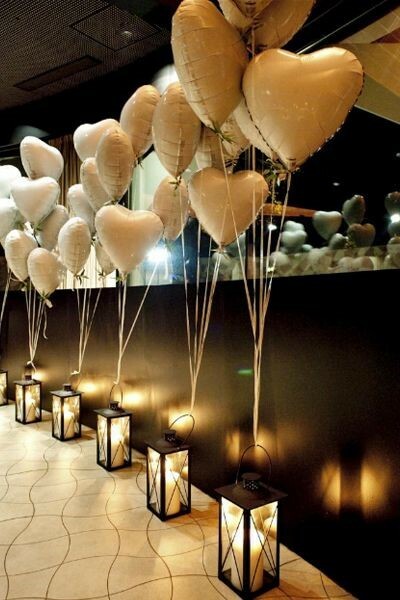 With the right design and placement, heart shaped decor items are not tacky at all, especially at an engagement party! 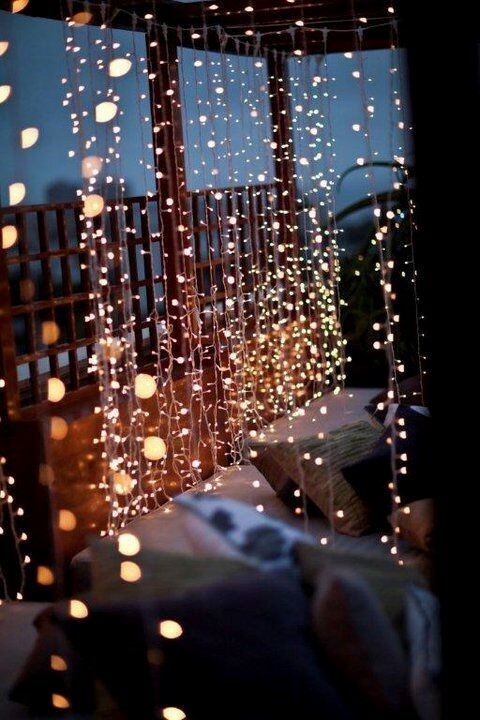 Another affordable way to make any party (whether it’s in your house, garden or even at a restaurant) are fairy lights. They come in endless different shapes, lengths and colours, and besides using it as lights, you can also experiment with them and put them in mason jars for a more romantic vibe. Besides the most simple ones, choose one that has floral or white feather details. 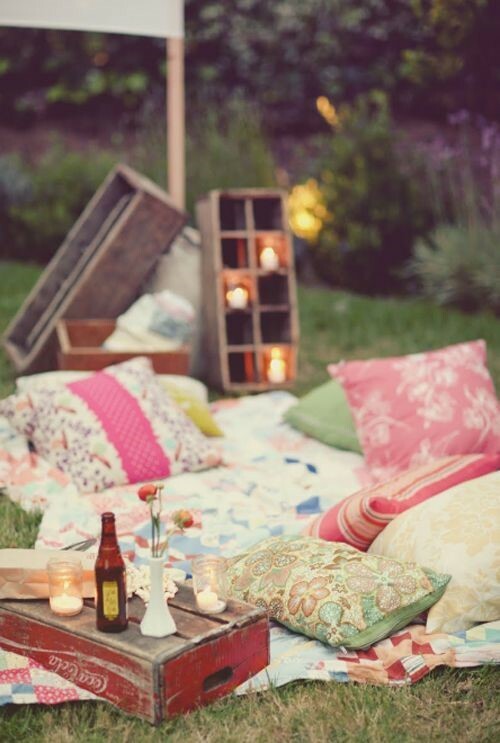 If you just want to spend your engagement party with your girls, create a garden „night-in” party with huge pillow, wine and small snacks. Make it cozy with blankets and candles! There is something so minimalistic and beautiful about all-white parties that we had to include it in our list! Although it’s tricky to organise and throw an all-white party, you can easily make the table decoration and the food white to give your party a more simplistic vibe! 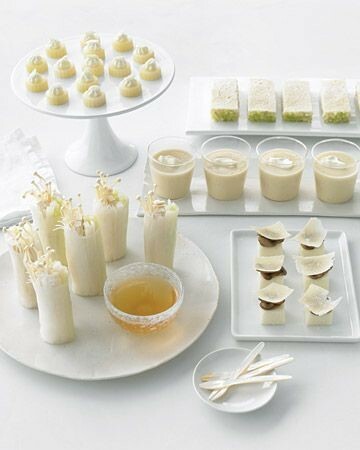 Coconut macarons, snowflake Martinis and white chocolate truffels are all great party food ideas. Regardless of when and where you will have an engagement party, make sure to show off your personal style while adding a few romantic details to your look! As you are the bride-to-be, you can wear anything you’d like to – and if you’d like to go a bit over the top, why not experiment with a beautiful new midi or maxi dress? Pamper yourself a bit to make sure you not only look good, but also feel amazing during your party. 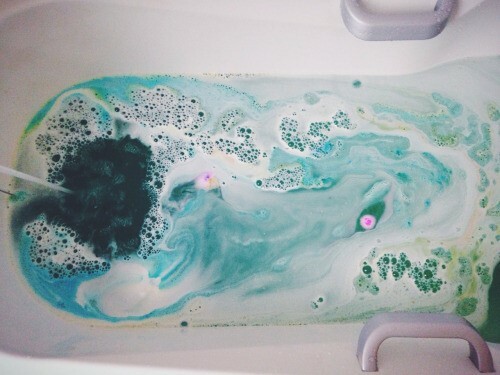 Take a long, relaxing bath with a bubble bar or bath bomb and gently scrub your face and whole body. Apply a natural makeup with a hint of blush and highlighter, create a romantic half up half down hairstyle and you are good to go! Don’t forget the little details, such as getting your nails done or having a perfect, white smile with the help of regular dental care and a gentle whitening kit. 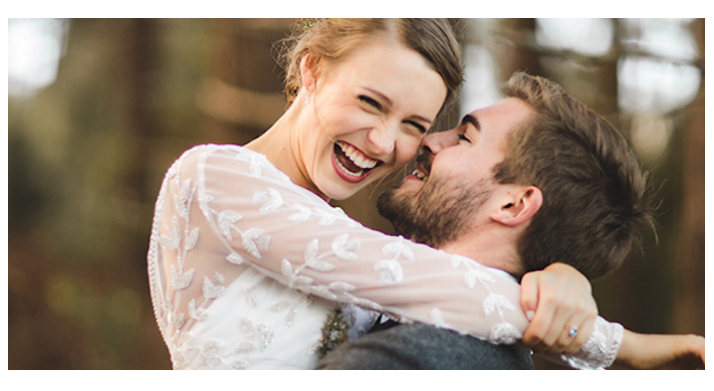 Besides looking great during your engagement party, having a white smile and starting a whitening routine will result in a perfect, pearly white wedding smile as well. 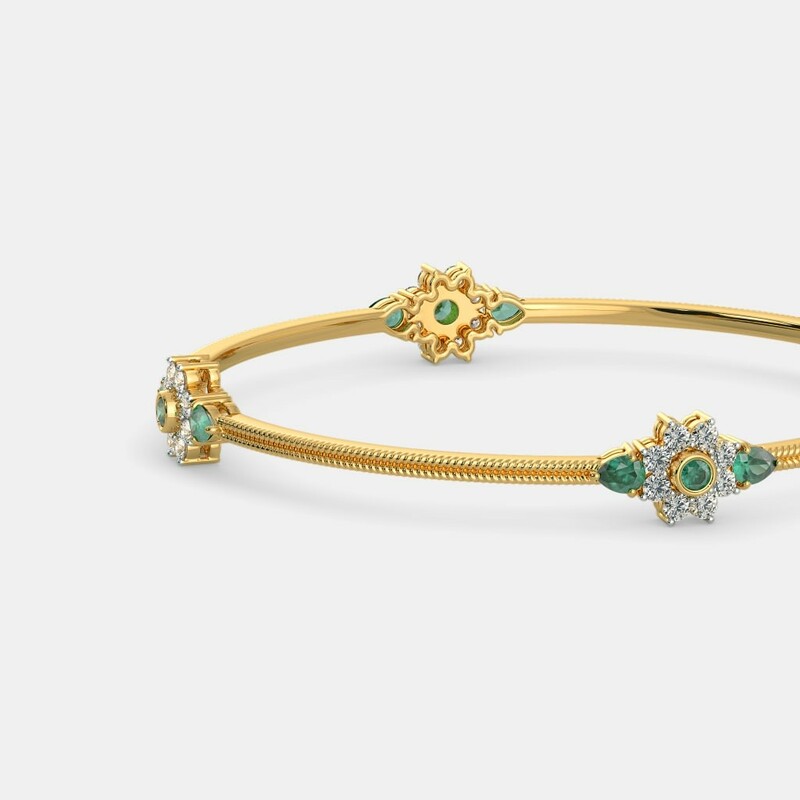 Are Diamond Bangles Worth the Investment?